The UK’s first entirely gluten free craft brewery will open in Scotland in 2015. The Bellfield Brewery will develop craft beers that are naturally gluten free with its first products available to consumers by summer 2015. The brewery plans to offer a wider range including a premium IPA, a stout, lager and other beers. To develop its recipes, the brewery is collaborating with a number of Scotland-based brewing experts. The company is based in Edinburgh and was founded by a group of friends- two of whom have coeliac disease themselves. Speaking about their plans, Robin Baillie, one of the founders, said “Since being diagnosed with coeliac disease fifteen years ago, the thing I miss most is seriously good, tasty beer. “We thought it was high time that the UK had a dedicated GF brewery. As a category, gluten free is one of the fastest growing in the UK. We plan to secure Coeliac UK’s GF accreditation, so that our products carry the internationally recognised ‘crossed grain’ symbol. “We have ambitious plans to produce craft products with broad consumer appeal so that they can be enjoyed by both coeliacs and the growing number of people who want to avoid gluten in their diet. Most people who are gluten intolerant avoid traditional beers. 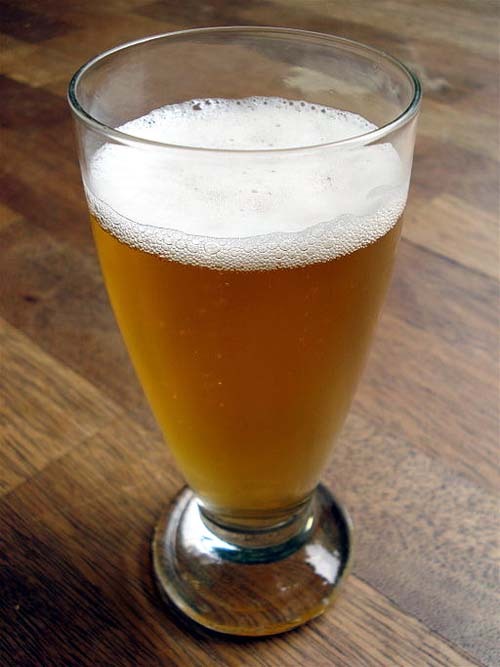 Those who have coeliac disease (an autoimmune disease caused by an allergy to gluten) have to stop drinking traditionally produced beer entirely, when they are diagnosed. While gluten free lagers and beers are now available, the category remains limited. The Bellfield Brewery has established a small scale brewing operation in Edinburgh to develop recipes and produce a series of test brews, the first of which will be available early in the New Year to test with focus groups. Funding is already in place for the first phase of recipe and brand development and the founders are in active discussion to raise a six figure sum to scale up the operation and capitalise on the market opportunity.